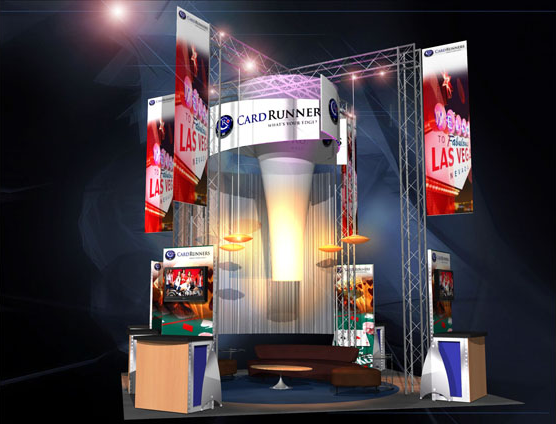 If you are in the market for a provider of a trade show rental that will achieve the highest possible success rate, you are probably looking for a display booth that will not only grab the attention of the passersby, but will also be in line with your marketing strategies. There are many different exhibit types to choose from, but the better selection will greatly increase your name brand visibility quickly. 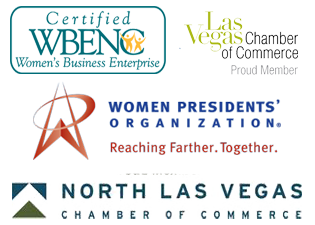 Before you even decide to attend an expo, you will want to clearly define your goals. This will be a huge factor in the design of your exhibit and selection of your trade show rental. The wrong choice in display booth may even have negative effects on your business reputation. Your goals and objectives will need to be clearly measurable, perhaps regarding sales or traffic, so that you can better determine the success rate of your presence at the event. If you have a predetermined target to talk to 100 potential new customers per hour, your trade show rental will play an important role. It is not enough to simply select a trade show rental that you find visually appealing. Your display booth must communicate the message of your company to its optimum effect. 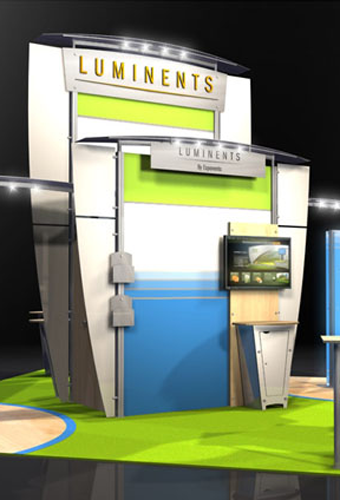 If your company has a reputation for advancements in technology, for example, a more elaborately lit display booth might be the way to go. If your message is one of trust and reliability, a more modest tone might be the most effective choice. There are as many different styles of trade show rental as there are the people who man them. Keep the focus on the needs of your target demographic rather than on personal self preferences. If you are planning to attend an expo as a new and creative marketing strategy, you will probably want to bring you star sales team. The number of these individuals and their unique sales styles may come into play when selecting the perfect trade show rental that will allow them to perform at their highest levels of professionalism. Some sales representatives perform best if they are upright and active, walking the room, working the crowd. While others prefer a more relaxed approach once the prospect comes in for a landing for a discussion about your individual products and services. Do you need a “standing room only” display booth? Do you need extra storage space for out-of-sight marketing materials? Do you need tables and chairs for longer conversations? Or do you want the consumers to be in and out quickly? All of these techniques and marketing strategies will come into play in the selection of a trade show rental that works best for your team.